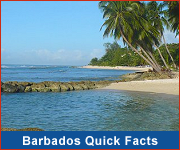 September is one of the months of highest rainfall in Barbados. Showers can be heavy but are usually very brief and you're likely to see many days full of sunshine! Although September is within the Hurricane Season, the chance of the island being hit is low as storms typically veer well north of the island. There's no denying that when visiting Barbados in September you're likely to see some showers. When the raindrops fall, take a brief break from the beach and enjoy indoor activities such as duty-free shopping and exploring our wonderful museums. Visit WhatsOnInBarbados to see what events are happening on the island during September. 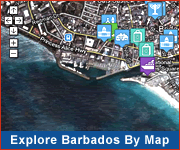 Despite the possibility of rain, September is still a great month to visit Barbados. Plus rates are traditionally at their lowest in this month.